Torn between counselling and Hypnotherapy? You could have both! As I explain elsewhere on my website, I once went for hypnotherapy for smoking and then to a counsellor for something which had bugged me for years. It was this which led me here. I was impressed with how effectively I’d been helped and so one day I decided to find a course which could combine the two approaches. My four year training was unique in that we were thoroughly trained in counselling and pyschotherapy skills as well as in hypnotherapy. I now use an effective blend of counselling and hypnotherapy in Reading, Oxford, London, Thame and Wallingford to help people to move on with their lives. I fully appreciate that people have been for counselling and haven’t always found it useful. That’s OK. Perhaps you didn’t gel with that particular therapist. Perhaps their methods didn’t quite do it for you. Perhaps you’ve been to a restaurant and had a terrible meal. You didn’t however, refuse to go to any restaurant ever again. It just meant that you were more selective, that you chose the next restaurant more carefully. Counselling skills are essential in any therapy and every therapist needs to be able to work with them. 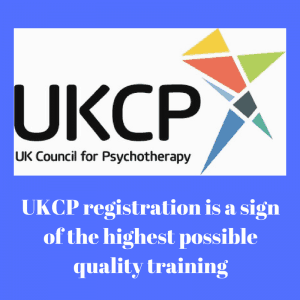 My training left me with a whole range of such skills and I blend them with the use of hypnotherapy to create an effective therapeutic approach for every client who comes to see me. What can this blend of counselling and hypnotherapy work with? So, I now work as a hypno-psychotherapist, using counselling, psychotherapy and hypnosis in one package. You needn’t choose between them. What’s more, this integrative approach tends to work more rapidly than counselling alone. It doesn’t mean that counselling is useless, it simply means that hypnosis adds that little something extra. That little something extra could mean the difference between your achieving your goals and not. Hypno-psychotherapy can help with anything for which you’d go to see a counsellor. It also works wonders with the traditional hypnotherapy concerns of weight-loss, smoking, performance anxiety and the like. You could be free of whatever it is which troubles you in a surprisingly short time. No hypnotherapy in this country sees a client simply walk in, go into trance and remain that way for the whole duration of the session. There’s time either side which could be spent more productively or otherwise. My training in counselling and psychotherapy ensures that every minute of the sessions you pay for is used productively and to best effect. I am constantly dismayed by the number of times I see hypnotherapists dismiss counselling as being useless. I sigh every time I see someone claiming that they have discovered a one session wonder cure for every ailment. These wonder cures have different names and yet they all claim the same thing: that traditional therapies are outdated, that they all exploit people and that they and only they have the key to the true solutions. It’s as if all of mankind’s efforts throughout the ages have been for naught and that they, of all people, have stumbled upon the answer to everybody’s problems with mental health. I sometimes ask why they haven’t submitted their supposed solutions to a program of effective research. If every mental health problem could be so easily resolved by solution A, B or C then the NHS would very much like to hear about it. How many billions could be saved for the nation through the wonder cure’s ability to resolve everything in one single session? Why not engage on proper research and prove their claims to be true. I very rarely hear anything back in return. All too often these people tend to be better at self promotion than at providing a properly evidenced basis for their claims. Beware of those who promise you a speedy solution. 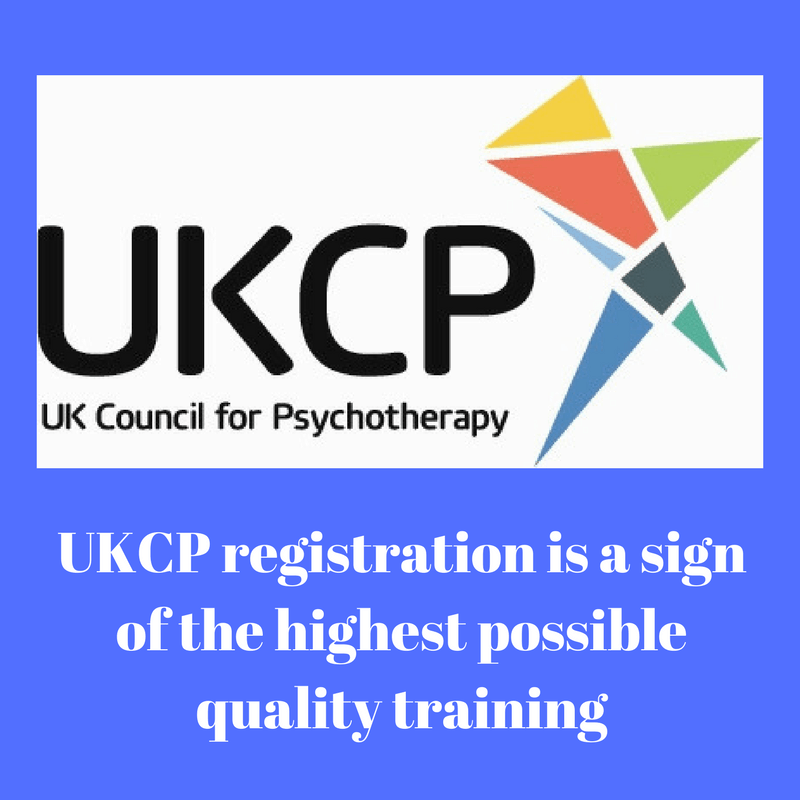 A properly trained hypnotherapist can often bring results faster than can counselling alone but you’re unlikely to escape from PTSD, depression or anxiety disorders in 60 minutes. If you her somebody telling you that it can be done then I’d encourage you to demand evidence. Real evidence. Counselling is awesome. I am trained to combine its virtues with that of hypnotherapy. You really needn’t choose between counselling and hypnotherapy. I offer a blend of both. 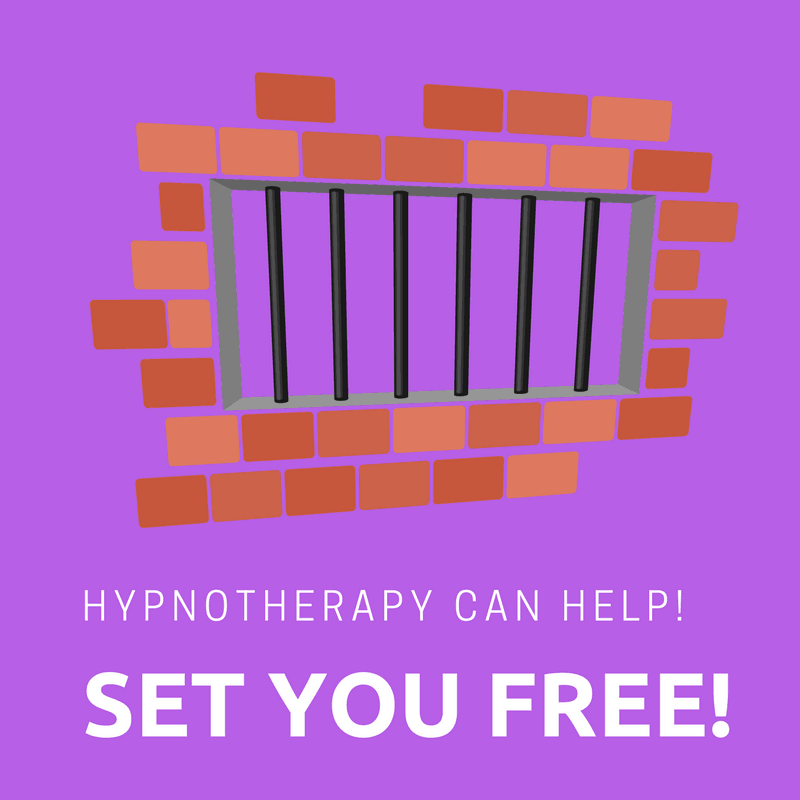 If you would like some hypnotherapy in London, Thame, Oxford, Wallingford or Reading you’d like to hear more of how I could help you, please do feel free to get in touch. You could call me on 07786 123736 / 01865 600970 / 01183 280284 or email me at paul@resolvedhypnotherapy.co.uk.